An unexpected earthquake rattled the northern part of South Africa early Monday morning. According to the United Geological Survey (USGC), the earthquake – a steady 5,2 on the Richter scale – occurred at 05.08 am. 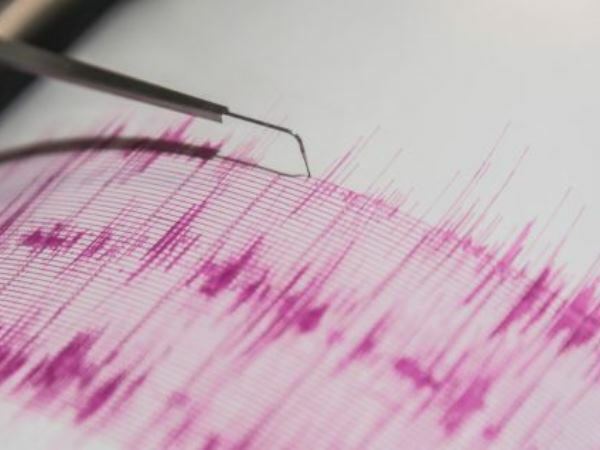 The earthquake originated 5 km below the surface of the earth and the epicentre was within 8 km of the Northwest town of Stilfontein, and 41 km away from the student town Potchefstroom. Residents from Pretoria, Johannesburg, Orkney and Klerksdorp were amongst those that felt the tremors of the quake. We asked our readers to tell us from which parts of the country they felt it. Reader Petro Carstens said he initially thought it was a nearby train was passing. Elize Botha was very close to the epicentre. “I was in Silfontein. It felt as if someone picked up my house, shook it and threw it down again. I was so shocked, it knocked the wind out of me,” she explained. Gillian Harris Bradley commented on Facebook, "We felt it here in Krugersdorp, it actually woke me up."